Galaxy M is a new series of smartphones from Koreans, which is on the way. 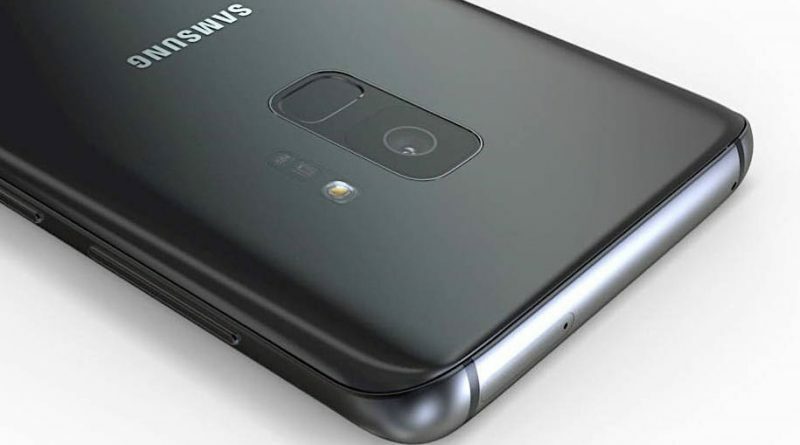 One of the new phones from this line will be Samsung Galaxy M20. The device was noticed under the code name SM-M205F in the database of the popular AnTuTu benchmark. There appears a partial technical specification that suggests that notch may appear. Samsung Galaxy M20 has a screen with new proportions for Koreans. This is no longer 18.5: 9, and 19.5: 9. Such ratios have displays, where it usually appears at the top of the note. However, this should be indented on the webcam, which will be very few. Something similar to what the company presented at SDC 2018. Samsung Galaxy M20 has a screen with Full HD + resolution. Exactly, it’s 1080 x 2340 pixels. The heart of the phone is the Exynos 7885 processor, which is supported by 3 GB of RAM. Data for 32 GB of space. So it will be a medium price phone. AnTuTu also reveals to us that Galaxy M20 works under the control of Android 8.1 Oreo. Of course, with the manufacturer’s own cover. For now, it is not known when the premiere of this smartphone will take place. A larger M30 model is also being prepared. We have to wait for more details for now.